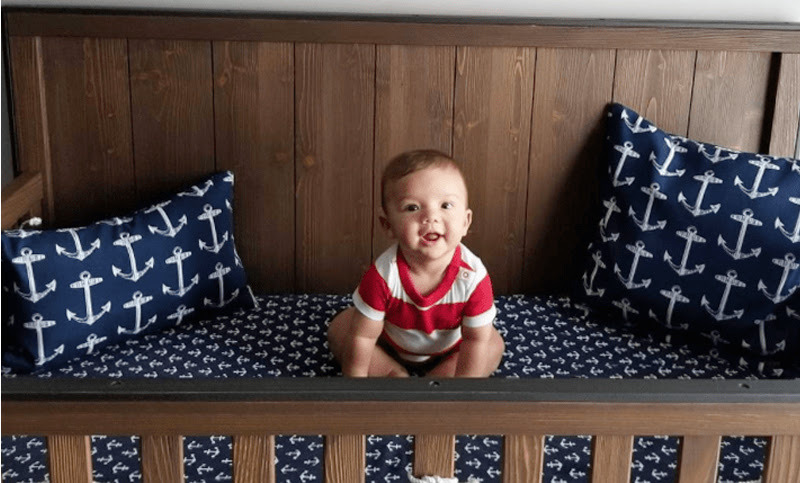 Are you trying to ensure your nursery décor integrates with the rest of your home? 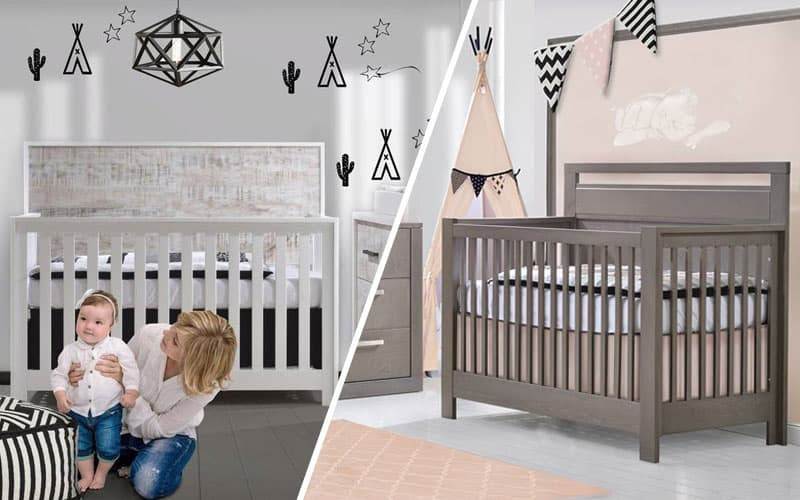 From whimsical to Scandi, creative to utilitarian, bold or muted – there is a Natart Juvenile​, TULIP Juvenile​ or Nest Juvenile​ collection to suit your ideal design style. This style is experiencing a resurgence in the 21st century. Nothing says minimalistic like classic and simple Scandinavian design. Pieces from the Vibe and Milano collections from Nest Juvenile feature clean, straight lines that work with this design style. You can see plenty of accessories, materials and European trends in a traditional room. Traditional decor tends to have ornate details and expensive materials like silk or velvet. The pieces in the Allegra Gold and Bella collections have curved lines and gold plated knobs that give off a luxurious feel. 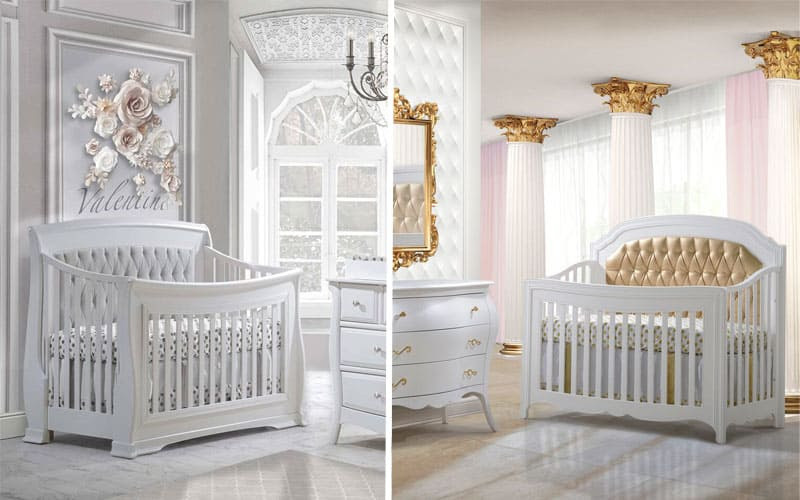 Your nursery will exude a dignified and classic style. Rustic design draws inspiration from nature and the outdoors. Rooms with a rustic decor will have plenty of natural materials like wood or stone in neutral colors. 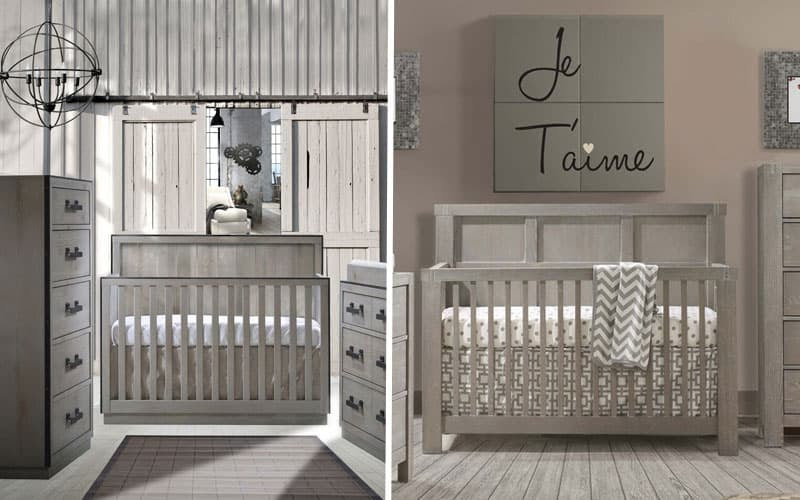 The Sevilla and Rustico collection is a good choice if you’ve opted for rustic design elsewhere in your home, as they will coordinate well with exposed brickwork or wooden floors. European Designed. Canadian Made. 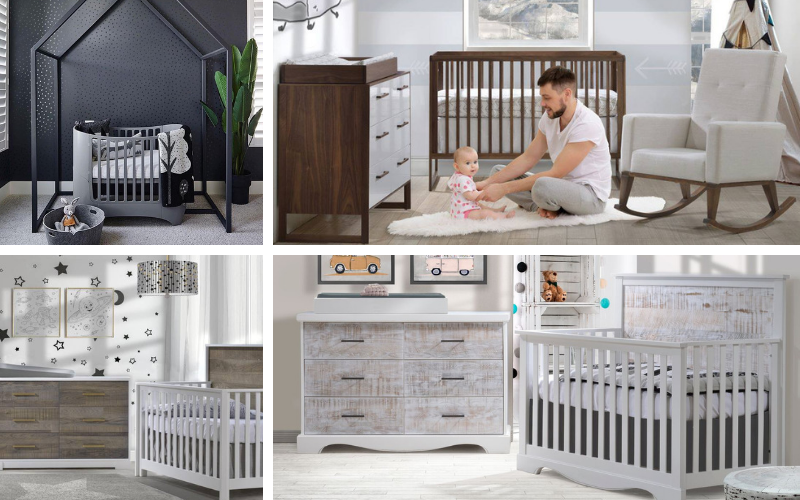 Come discover the must-have nursery essentials at Sleepy Hollow in Ottawa.